Welcome to LSU South Florida Alumni Assoc. 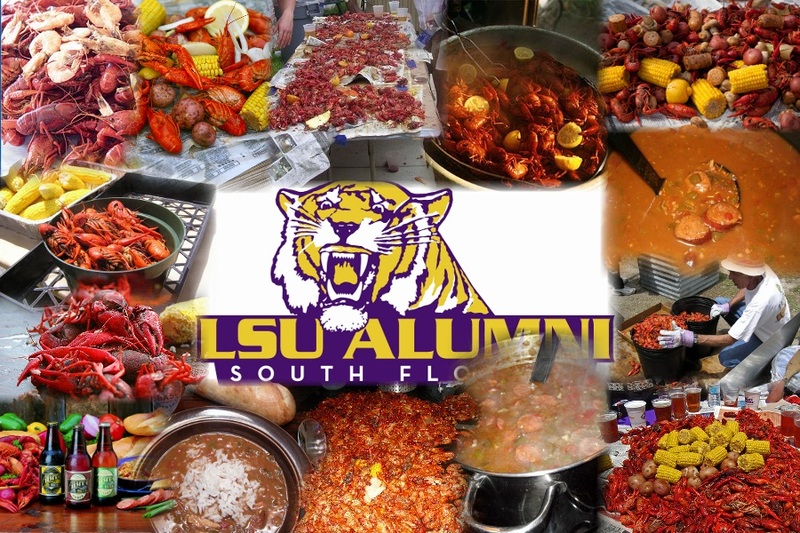 Welcome, to LSU South Florida Alumni Chapter Website. We are happy that you have found our site and hope that you will join us in spreading our Tiger enthusiasm throughout South Florida. Please register at the very top of this page to make sure that you are included in all emails updating new events. You will receive a password automatically. The date for the 2011 Crawfish boil has been set! May 7th, 2011 at 1:00PM at Tropical Park, Miami, Pavillion #12. Details on tickets coming soon!